Check out Kolton! 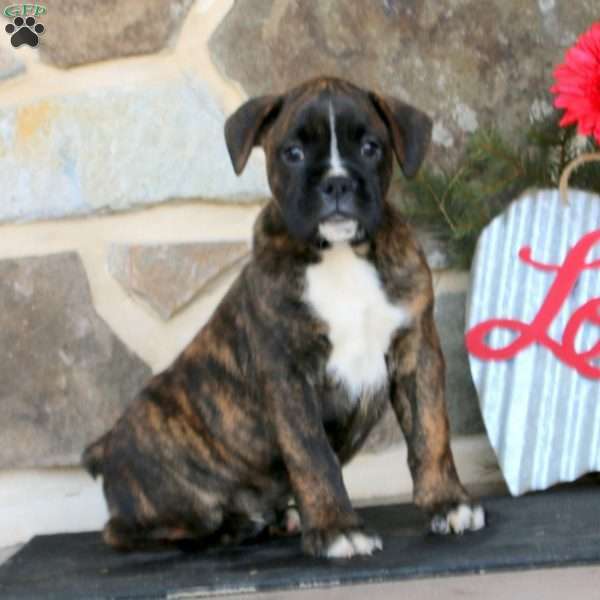 He is a sharp looking Boxer puppy with a great personality. 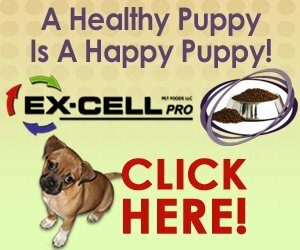 This friendly guy can be registered with the AKC, plus comes with a health guarantee provided by the breeder. He is vet checked and up to date on shots and wormer. 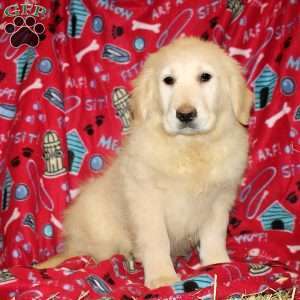 Kolton is family raised with children and is well socialized. 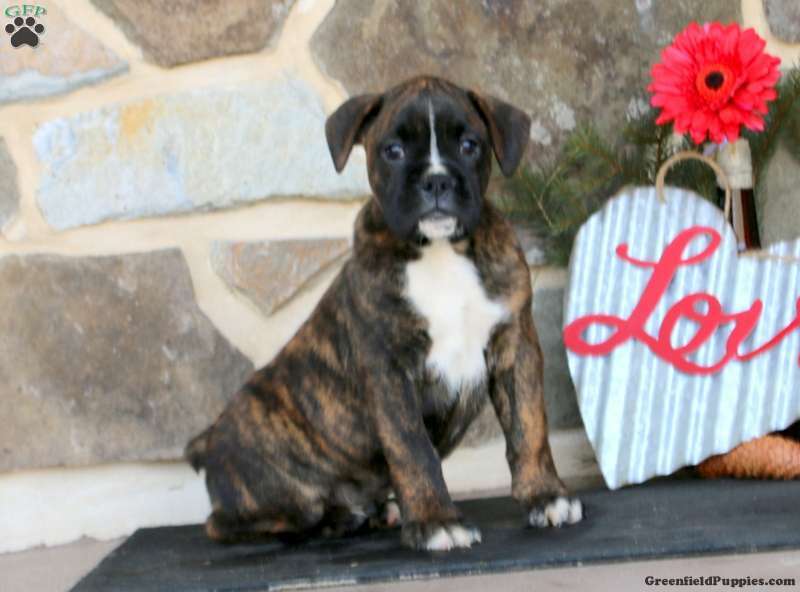 To learn more about this outstanding pup, please contact the breeder today!